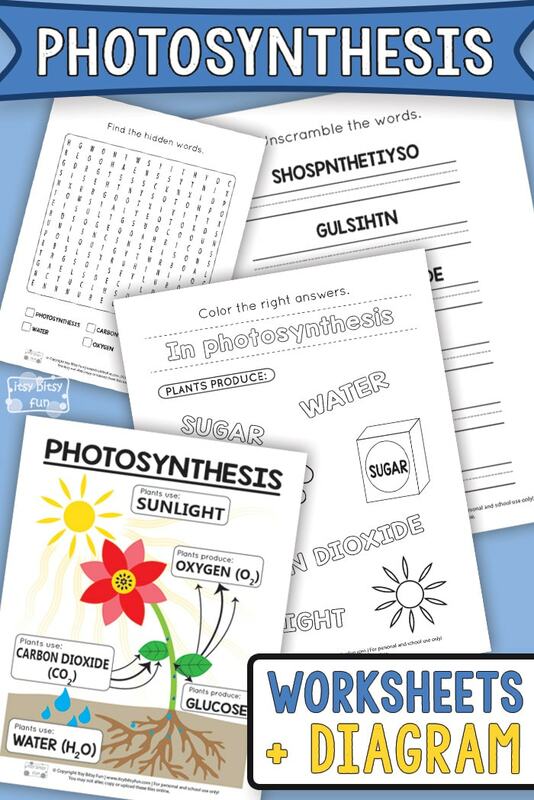 Photosynthesis worksheets for kids are an ideal way for kindergarteners and 1st. graders to learn about how plants grow. 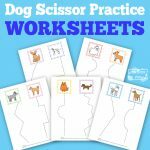 They provide a visual way for children to see, learn, and recognize new terms in a fun way. 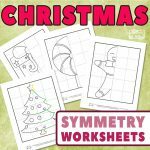 Combine these free printable worksheets with experiments and games for an exciting photosynthesis lesson that children will thoroughly enjoy. 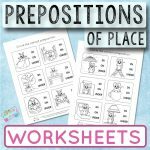 Worksheets help little ones to connect what a teacher or parent is saying through visual learning. 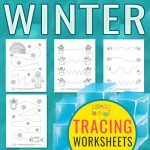 Educators can create fun, interactive lesson plans with kindergarten printables combined with hands-on activities. 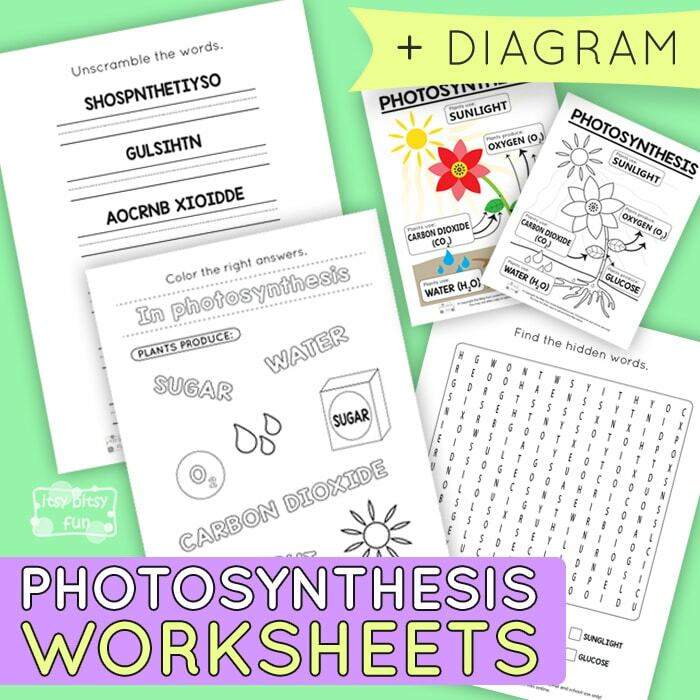 Photosynthesis worksheets for kids help cement concepts in their minds. Children can practice their writing skills and critical thinking while learning how plants grow. Students will be able to unscramble relevant terms, identify and color the items that plants use and produce during photosynthesis, plus much more learning fun. Most children learn best when there is a hands-on activity. Planning games and experiments will help preschoolers to better grasp photosynthesis and how it works. One simple experiment is to show the kids two plants and put one in sunlight and the other in a dark room. Water both regularly and after about a week show the children the difference that sunlight makes in a plant’s growth and health. Games are a great learning resource as well. Consider making two green leaves with a pocket on the front. On one pocket write ‘in’ on one pocket and ‘out’ on the other. Then have notecards with the words oxygen, CO2, water, glucose, and sunlight. Flip all the cards upside down and have kids one at a time take a turn to pick a card and put it in the correct pocket. 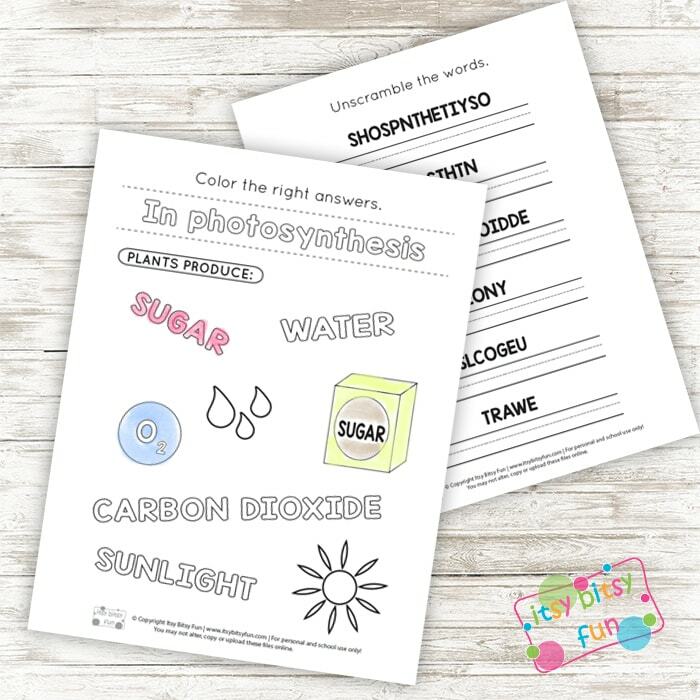 Science can be such a fun subject for young children to learn about and helping you teach photosynthesis these fun Photosynthesis Worksheets for kindergarten and 1st grade are just what you need. Get your Photosynthesis Worksheets here. Grab your Photosynthesis – Black and White Diagram here. Get your Photosynthesis – Colored Diagram here. 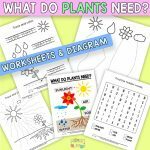 We have “what do plants need” worksheets that would go perfect with these photosynthesis worksheets.